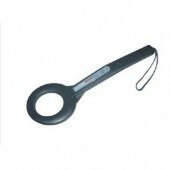 The simple operation and exquisite design of this Mini Hand Held Metal Detector are easy to preserve and have low failure rate. 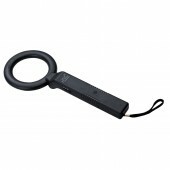 With a high sensitivity this handheld metal detector can detect 20mm in diameter steel balls. It owns battery voltage instructions, so when it has little power, an alarm will be given so that you power it in time. Besides since it has low operation Current and the quiescent Current, in that case energy won’t be wasted. What’s more, seen from the price this one really deserves praise is similar in style this product. 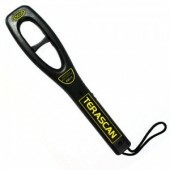 So don’t hesitate, come here and seize the chance, we will offer the product with high quality at best price for you. Good quality, inexpensive price. Really worth buying. Nice after sales service. I am very satisfied.